Wake County Psychological Services, Inc. Welcome! 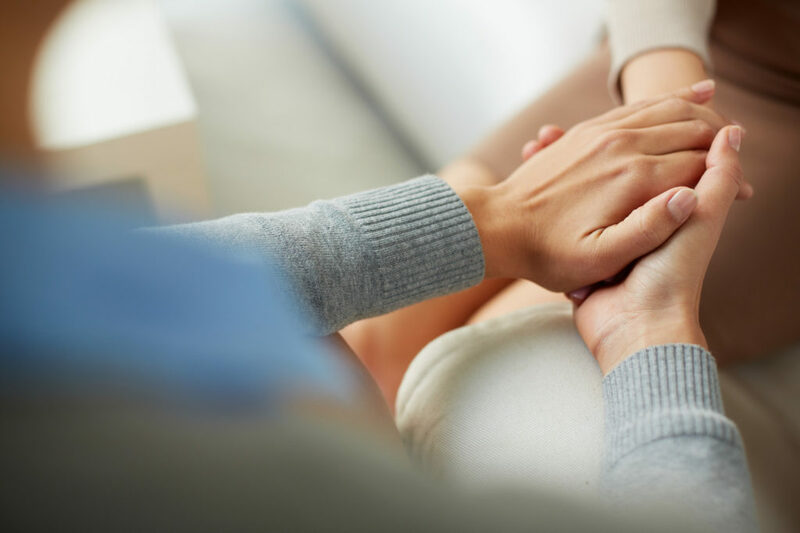 Wake County Psychological Services, Inc., is a friendly, neighborhood mental health practice where you don’t have to deal with life’s problems alone. Stress, broken relationships, poor health, grief, isolation, trauma, emotional turmoil etc., can impact your mental & emotional well-being. Don’t struggle alone, reach out-we are here to help.